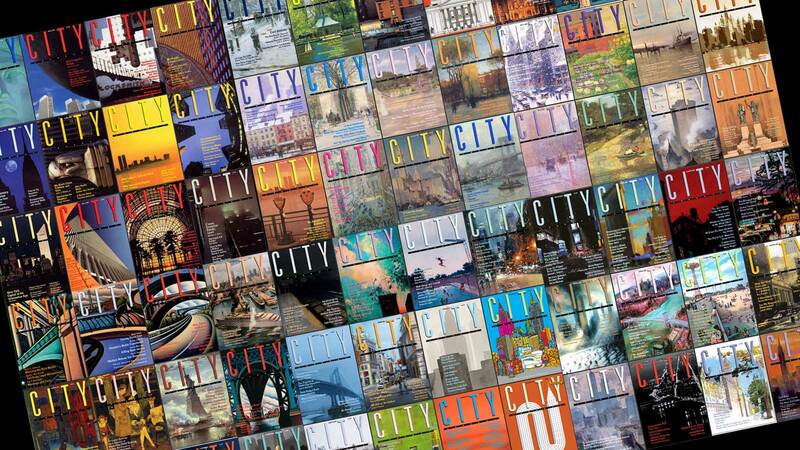 By selecting a subscription, you are eligible to receive—at no additional cost—any special (bonus) issues published by City Journal within the chosen timeframe. Please note that Canada and foreign prices vary. For subscription questions, please email subscriptions@city-journal.org. Subscribing to our print magazine is easy. Choose your preferred method and you’ll be on the City Journal mailing list in no time. Please call toll-free at (800) 562-1973.